This Italian Airport serves the city of Milan and is located in close proximity to several of the city’s best-noted attractions like Milan Cathedral and Navigli etc; hence rent a car at Milan Airport and begin your voyage in utmost comfort. 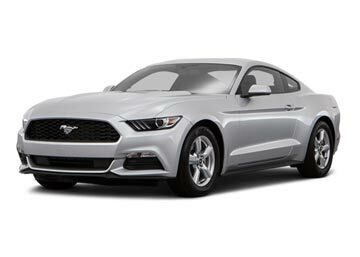 Global Car Rental provides the best in industry deals when it comes to hiring a car; hence book one for Milan Airport and get to choose from a variety which brings together the fleets of various car rental suppliers ranging from Budget to Alamo to Europcar etc. The covered car categories tend to cover all- from economical to intermediate to minis to spacious SUVs to hatchbacks to convertibles and more; the list also includes multi-seaters like 8 or 9 seaters. 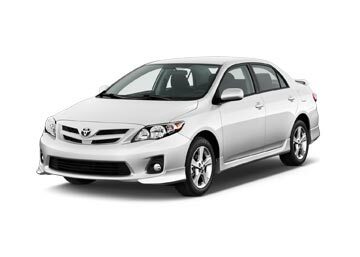 With us one can also book a car hire under a specific fuel and transmission category; same can be said for the price range that you are ready to spend. Hence book a car rental for pickup at Milan Airport through our booking support managers and under their guidance get hold of the best-suited deal and learn more about our service and add-ons. 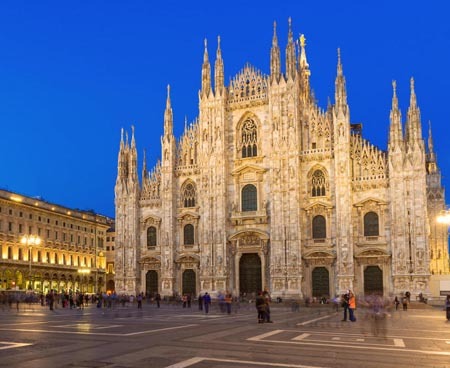 Also called Milan-Malpensa Airport, it is the biggest airport in the Milan metropolis region which is further a part of Northern Italy; it serves the areas of Lombardy, Piedmont and Liguria and is located about 30 miles south west from Milan’s center. In the past it was called City of Busto Arsizio Airport; this airport has two terminals and it provides flights to various global destinations like Delhi, Dublin and Riga etc through airlines like Aer Lingus, Air China and Air India etc. MXP gives access to venues apt for a quick shop, at various locations within the airport; Armani jeans, Bulgari, Burberry etc are the few names which speak for themselves. MXP’s both terminals give enough options when it comes to restaurants and café: Aroma café, Juice bar, King’s chips and Pasta Chef etc are few names from its numerous offerings. MXP provides free WIFI to its travelers free of cost and with no time limit; hence one can use as much free internet as they like for as long as they want. The Airport hotel at MXP is divided into two parts; the part at terminal 1 is known as Sheraton, whereas the other part at Terminal 2 is known as Moxy. Wherever you land in Italy, we will be there to serve you with our affordable car rental service. Book online with us and you will be ready to hit the roads as soon as you land at the airport. You can choose your pick up location from the list below or contact our booking support team for more locations.